Resolve Optics Ltd. offers design, development and manufacturing services to customers that require custom lenses and optomechanical systems. For approaching 30 years, Resolve Optics has successfully developed many innovative, high performance lenses and optomechanical systems for our industry partners that require small or high volumes of their custom parts or anywhere in between. Drawing upon our experienced team of optical designers we are able to quickly gain an understanding of the basic physics of the technology associated with each customer’s product enabling us to propose novel solutions. Our aim is to provide a fast and flexible optical and mechanical design assessment on all projects. A project engineer is assigned to closely liase with customers at all points of a development to ensure complete satisfaction with the final product. Resolve Optics employ the latest Computer Aided 3D modelling techniques, advanced optical manufacturing and CNC machining technology to produce high quality, competitively priced components in a timely fashion. Our experienced workers build complete assemblies with care and attention to detail. All products are tested before leaving our factory to ensure your complete satisfaction. 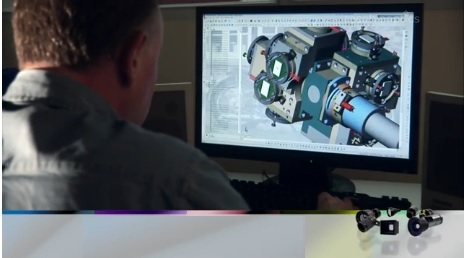 It is this blend of skills, experience and flexibility that have established Resolve Optics Ltd. as a leading manufacturer of special OEM lenses and optomechanical products for a significant and growing portfolio of small and large high technology businesses..
Resolve Optics philosophy is that we succeed by helping our customers succeed. 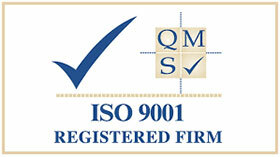 This is achieved by working closely with our OEM partners through every step of the process. By paying careful attention to the unique requirements of each OEM partner, Resolve Optics has cooperated with many of its customers for multiple product developments over many years. We work closely with each customer to verify the parts meet or exceed their requirements. For further information on custom OEM lenses and optomechanical systems please visit www.resolveoptics.com/oem-custom-lens-design/ or contact Resolve Optics Ltd. on +44-1494-777100 / sales@resolveoptics.com.